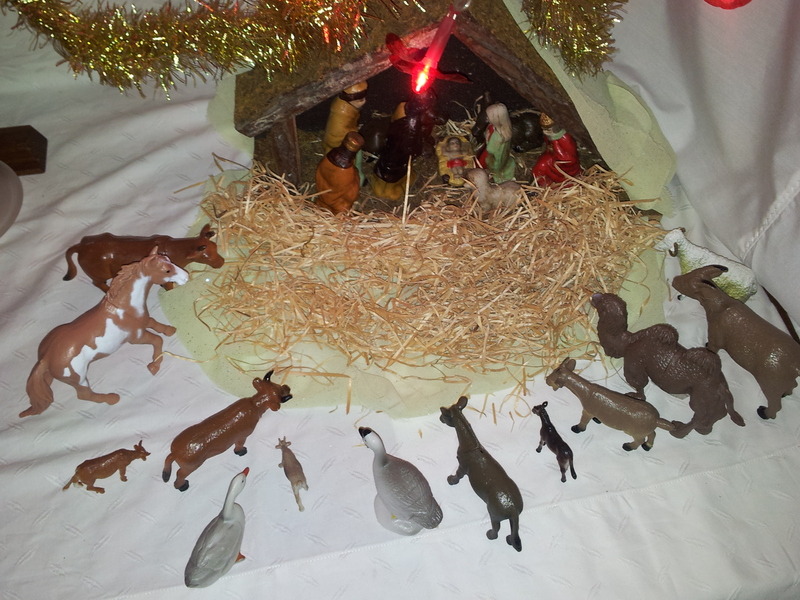 Emmanuel arrived and the humble were in awe at the splendour of this sight. The arrival of one defenceless baby would change the lives of so many and for so many generations.Later as a man he would teach something that was and remains so controversial. Even today many are unable to accept that contentious teaching. He did not propose it, in fact He went so far as to command “love”. The statement was to love your neighbour as your self and love your enemies. Controversial indeed, not surprising it was and remains today a difficult path to follow. He knew how hard it would be for people to accept it when He said “I have come to bring fire on the earth, and how I wish it were already kindled” (Luke 12:49). Division would come to society. Even today, as I write this I hear of violence being reported on the radio news. Murder, wars, neglect, jealousy, corruption and all due to the lack of one thing; love and compassion. The only alternative we have in our societies is to adopt that ingredient which is lacking the most “love”. Love is a gift to be nurtured and shared. It is the only real human asset that will bring about positive change. Acts of compassion can transform society.